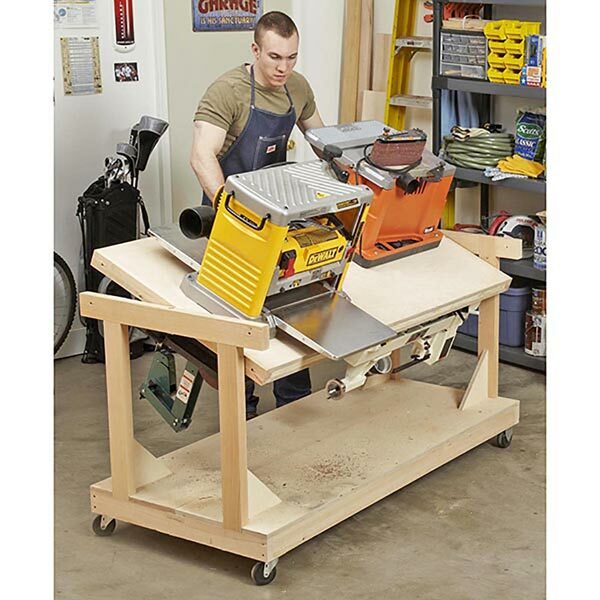 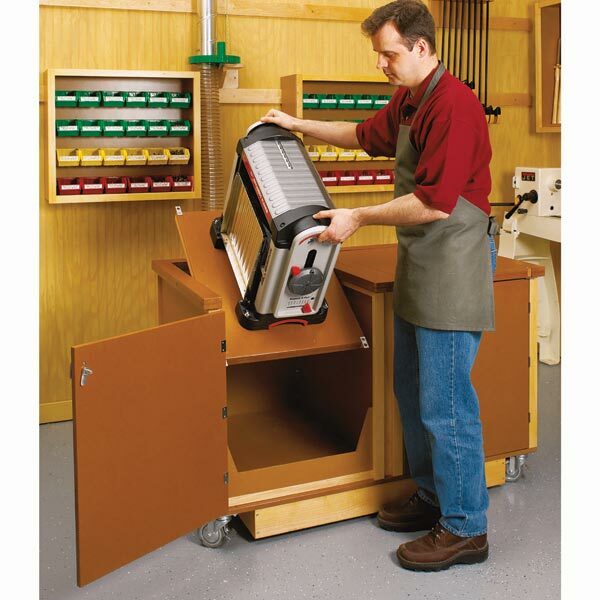 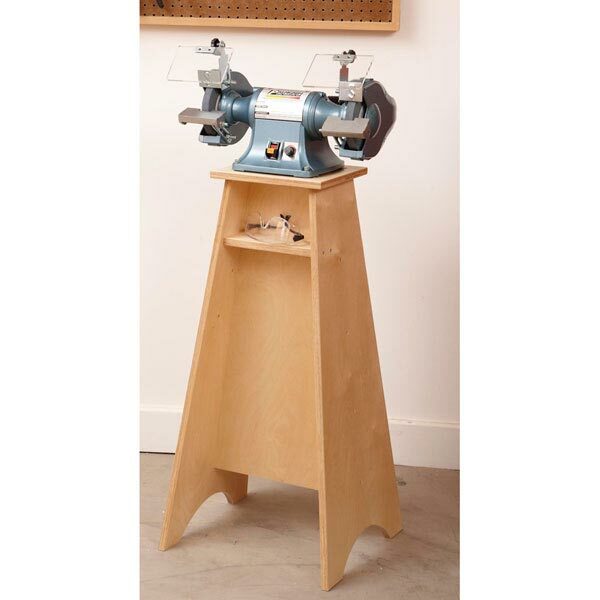 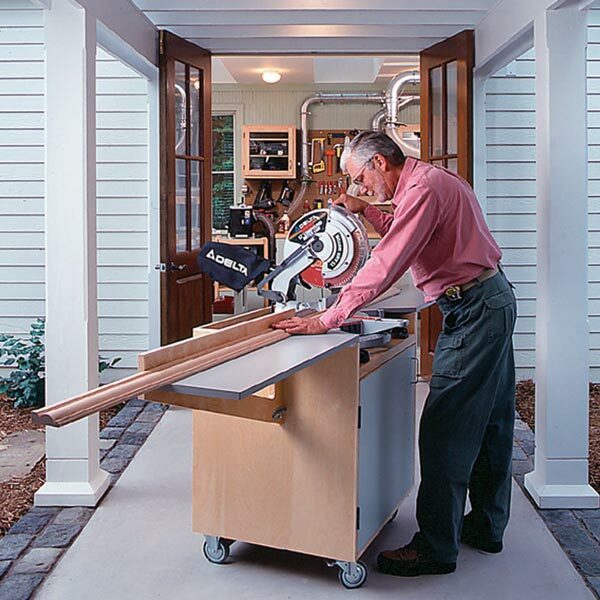 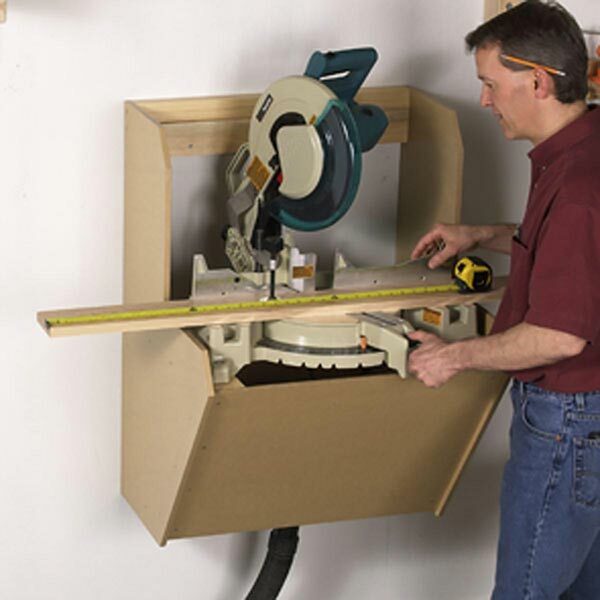 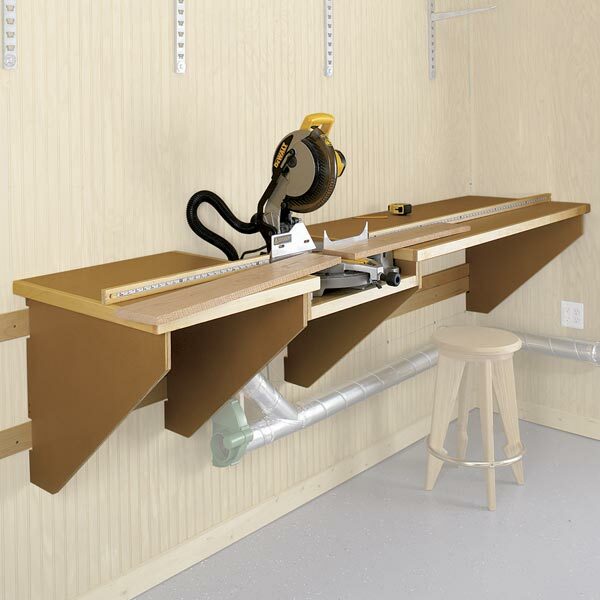 A dedicated grinder stand, kept near the lathe or bench area, helps you sharpen your tools and get back to work, saving time around the shop. 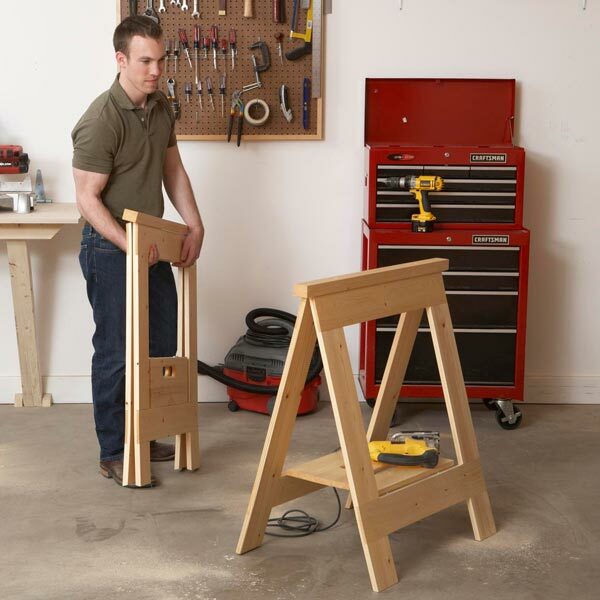 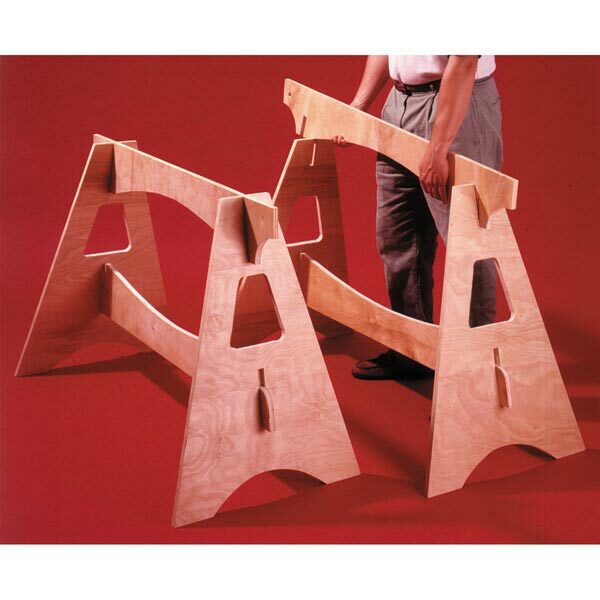 Build this simple stand from 3/4" plywood and a few screws in less than two hours. 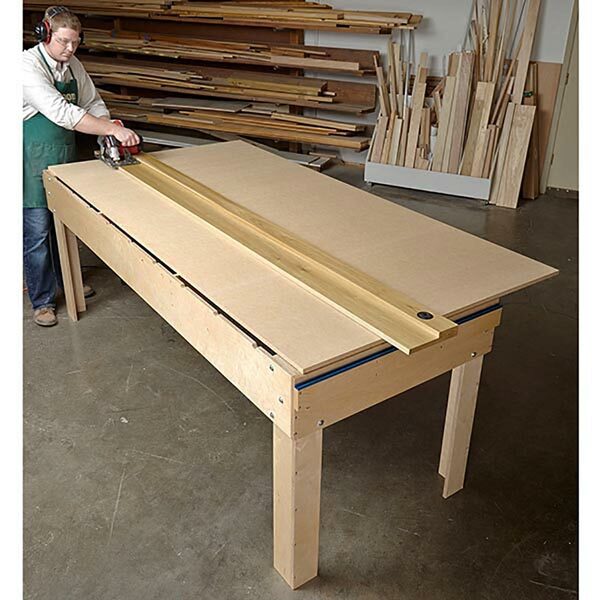 Overall Dimensions: 18" wide by 16" deep by 36" high.